Cory, Kurtis, and Chris. 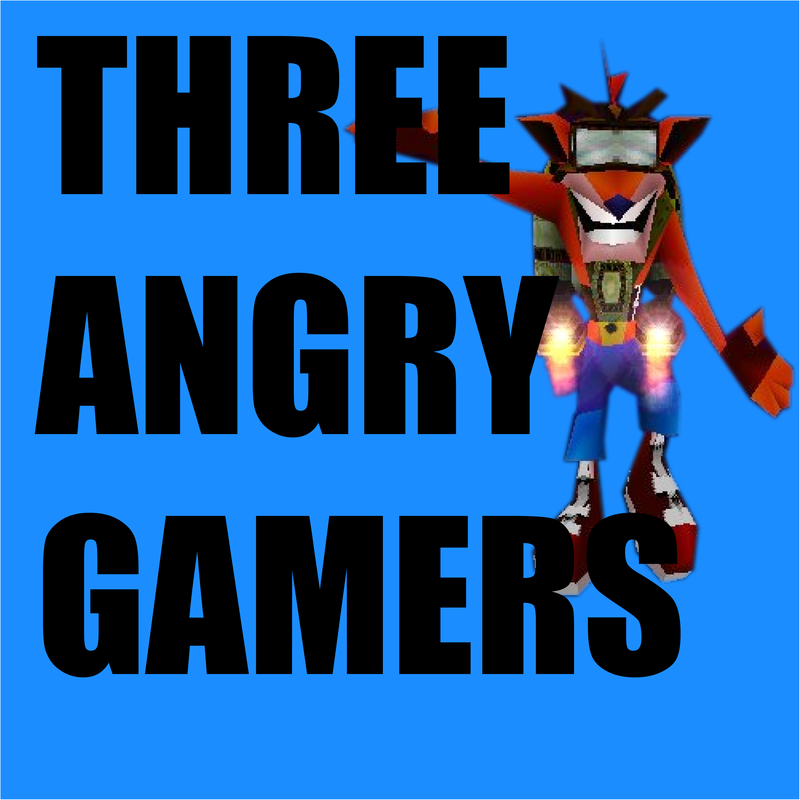 Welcome to the 2nd episode of Three Angry Gamers! In this episode we talk about Sonys’ new 3.50 update, Hello Games 60$ Indie No Man’s Sky, and everything in the Nintendo Direct. Please follow Chris at BerkaderkGames on Twitter, and check out our other podcasts at ThreeAngrynerds.com. Please Email at ThreeAngryNerdsPodcast@Gmail.com with TAG in the subject line.